American soprano and humanitarian Barbara Hendricks partners with the Drottningholms Barockensemble for this recording of English Baroque songs and theatrical music by Purcell and Händel. While the Purcell selections tend towards his songs and incidental theater music, including “Music for a While” and “From rosie bow’rs,” Hendricks does not fail to include the inevitable recit-aria combo “Ah! 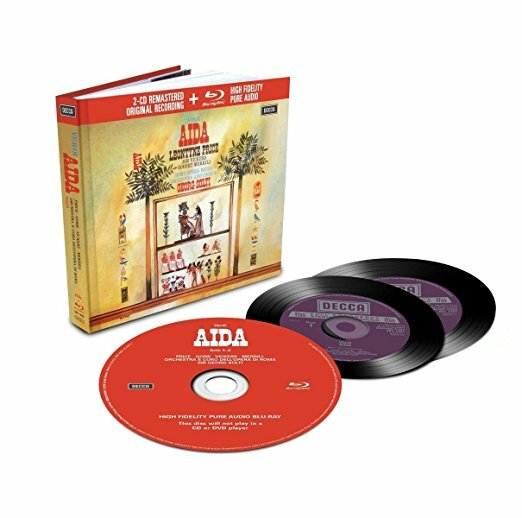 Belinda / When I am Laid” from Purcell’s only full opera, Dido and Aeneas. 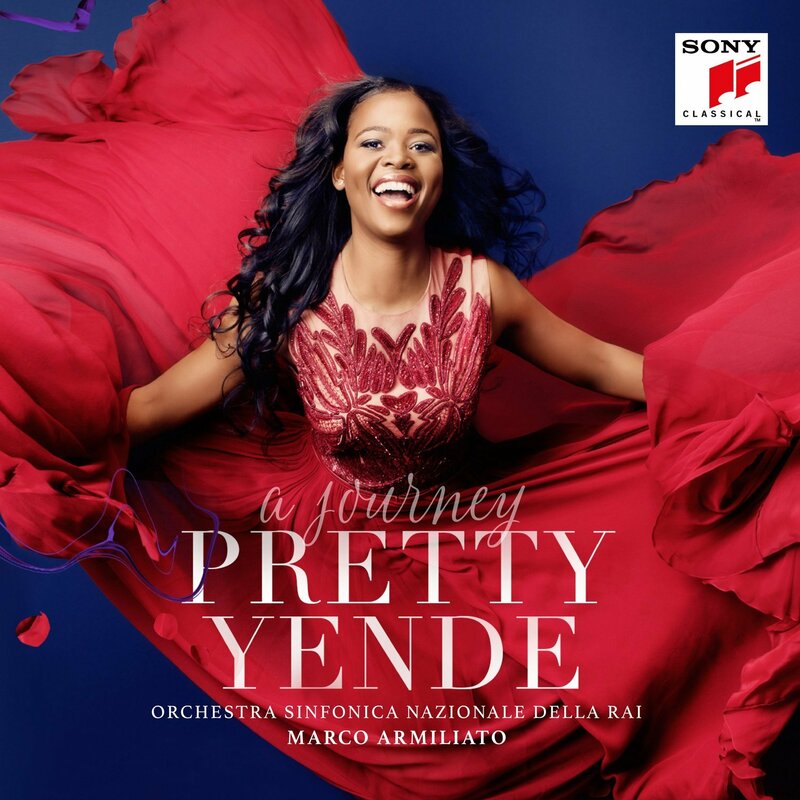 The Händel selections, by contrast, draw entirely from dramatic works such as Giulio Cesare and Semele, as well as a lengthy instrumental dance suite from his ballet Terpsichore, which showcases the conductorless Barockensemble’s lively performance. Composer and conductor Carl MaultsBy leads the Rejoiceensemble! 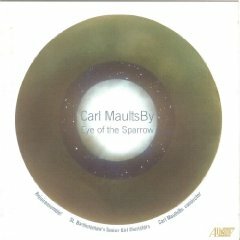 and the St. Bart’s Senior Girls Choristers in this recording of two of MaultsBy’s choral works, Eye of the Sparrow and The View From the Mountain, as well as his arrangements of several traditional spirituals including “Kum Ba Ya”, “Swing Down Chariot”, and the medley “Hold On.” Eye of the Sparrow was composed in 2005 as a tribute to Martin Luther King, Jr., while The View From the Mountain (2007) commemorates both Dr. King and his late widow, Coretta Scott King. MaultsBy’s classical training, combined with the gospel and spiritual traditions at the heart of these works, yields intricately crafted works that are thoroughly contemporary while acknowledging their roots in tradition. 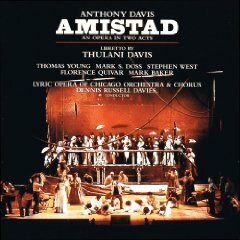 Anthony Davis’s opera Amistad (completed, ironically, the same year as the Steven Spielberg film of the same title and subject) is now released in a full length recording, drawn from the Lyric Opera of Chicago’s world premiere performances in December 1997. 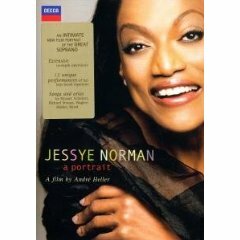 Though not stated in the liner notes, the length of this CD suggests that it may incorporate the significant revisions made for the work’s performance at the 2008 Spoleto Festival. 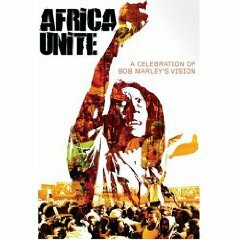 With a libretto by Thulani Davis, the opera retells the story of the 1839 slave rebellion on the Spanish slave ship La Amistad, and the slaves’ subsequent arrival and struggle for freedom in America. Anthony Davis’s music fuses Western classical avant-garde approaches with post-minimalist techniques, jazz and gospel traditions, and east Asian elements, to create a sound drawn from many cultures but representative of none. 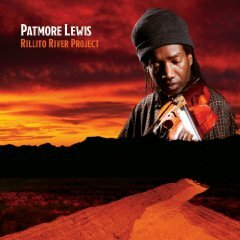 Patmore Lewis, composer and violinist with the Metropolitan Opera, spearheads this fundraiser album for the Rillito River Project, a non-profit organization dedicated to implementing the arts in raising awareness of the effects of climate change in the American Southwest (Arizona’s Rillito River now stands dry during part of the year.) The cornerstone of the album is Lewis’s ambient composition Elemental Flow, which evokes the landscape and musical cultures of the Arizona desert through violin, drums, synthesizers, and field recordings of the desert environment. 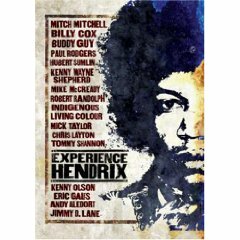 The rest of the album features Lewis as soloist on violin sonatas by Richard Strauss and Alan Seidler, as well as Karol Szymanowski’s La Fontaine d’Arethuse. 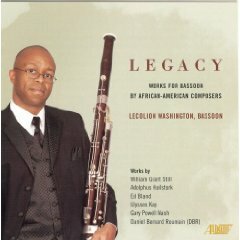 This album offers an unusual collection of classical bassoon works by African American composers, collected and recorded by Lecolion Washington, professor of bassoon at University of Memphis and a member of the Memphis Woodwind Quintet. Few of these works are well known, even among bassoonists, and represent compositional approaches of the twentieth century from composers such as Ed Bland, Adolphus Hailstork, and Ulysses Kay (nephew of jazz bandleader King Oliver) and the twenty-first century, with Gary Powell Nash and Daniel Bernard Roumain. The three William Grant Still pieces are song transcriptions rather than original compositions for bassoon, but serve as a necessary homage to the first great African American classical composer.